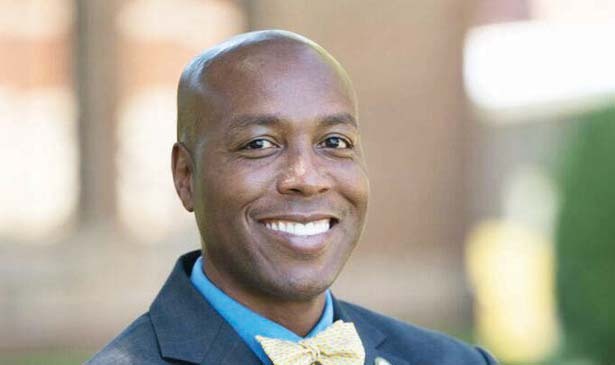 Home HBCU Fisk Fisk University Set to Inaugurate Dr. Kevin D. Rome, Sr.
Nashville TN — Fisk University will inaugurate Kevin D. Rome, Sr., Ph.D. as the 16th president of the university on Thursday, April 5, 2018, at the Fisk Memorial Chapel. Dr. Kevin D. Rome, Sr. (center) will be inaugurated as Fisk University’s 16th President. In order to fulfill the financial need of the institution, Dr. Rome has met with many individuals, groups, and foundations that invest in higher education. He also visits with alumni in order to build relationships with those who care deeply about the progression of the school. One of the president’s main priorities is to fundraise towards the infrastructure of the historic buildings at Fisk. He plans to renovate and update all of the buildings during his term, as well as add a few new state-of-the-art facilities. “One of our first priorities is to build a new residence hall for our students. A new science building is critical for us,” Rome shares. 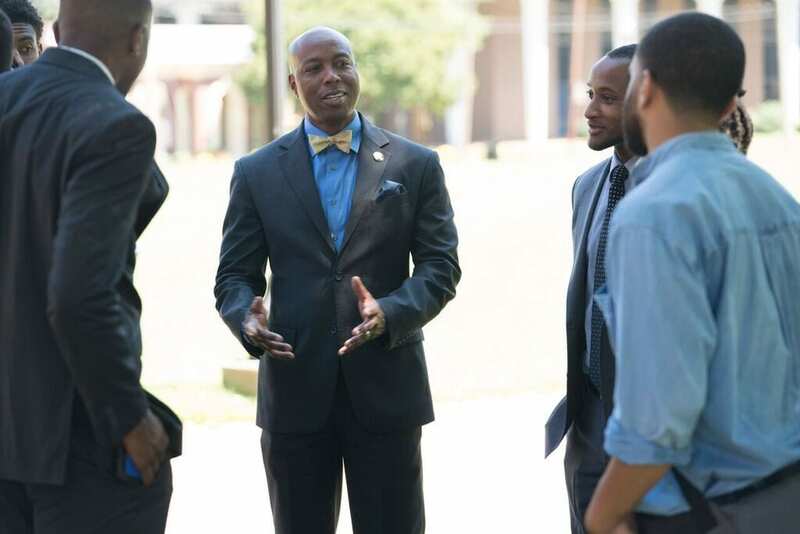 Fisk University has built many relationships within institutions in the Metro Nashville area. They have established joint programs with other institutions in surrounding areas such as Vanderbilt University, Watkins College, and Belmont University. These programs involve music, science programs, and art programs. President Rome plans to maintain these relationships with the surrounding colleges in order to expand and bridge the gap. “I interact and talk to many of the presidents of the other institutions. We share resources, we talk constantly about issues, and we really support each other,” President Rome said.